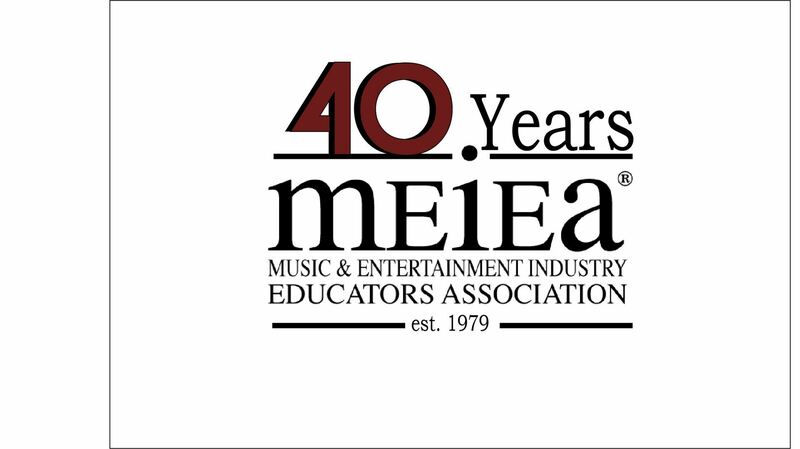 The 2019 40th Annual MEIEA Conference is set to take place the Janet Ayers Academic Center on the Belmont University campus. The Embassy Suites conference hotel is sold out. We encourage you to look at hotels in the Belmont University area. DRIVING DIRECTIONS TO THE SUMMIT: You should be able to get to the Janet Ayers Academic Center (JAAC) by putting the address 1504 Acklen Avenue, Nashville 37212 in your maps app. PARK IN ANY LEGAL PARKING PLACE. Make your way to the NORTH ELEVATORS. If you find yourself in the south elevators you can go to the first floor of JAAC (This is the only place in the building to get a cup of Starbucks coffee!) and follow the MEIEA Summit signs to the NORTH ELEVATORS. Take the NORTH ELEVATORS to the FOURTH FLOOR and follow the signs to MEIEA 40.